Home Tech News How To Remove Android Phone Pattern Lock Without Losing Data? How To Remove Android Phone Pattern Lock Without Losing Data? Instructions to unlock android telephone pattern bolt without losing data is most slanting this days. Individuals seek better approaches to remove pattern bolt without losing data. Do you realize that these days, Android has turned out to be a standout amongst the most normally utilized OS which everybody is utilizing. The Android OS is given by Google and as of late, there was an article which gave points of interest on the best way to unlock android telephone pattern bolt without losing data. Be that as it may, it had a considerable measure of confinement and prompt designing the whole data of the client. Thus, the beneath given technique is the best methods for sparing your data in the Android gadget. It is common for most of us to lose the data present in the Android devices. Losing the precious data can be one of the toughest aspects which we may find it difficult to face and is something which we like to avoid. If you have accidentally deleted text messages then this guide will help you to retrieve deleted text messages on android. There would have been different cases where you would not have possessed the capacity to recuperate the given data without utilizing the secret word recuperation instrument. Fundamentally, these are a portion of the significant things which the majority of the Android clients utilize. 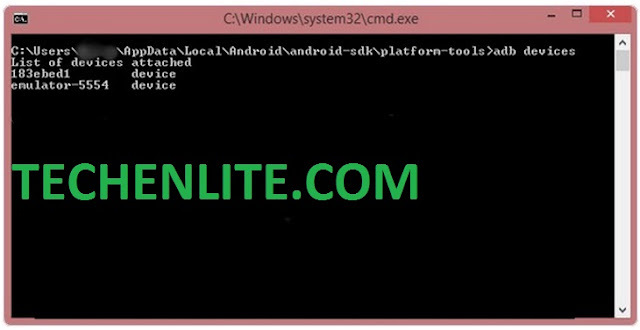 This article gives a detail depiction on the most proficient method to unlock the secret word or pattern bolt without trading off the given data display in the Android gadget. All of us using Smartphones today mostly have a lock device on our devices. This lock system is basically to protect our personal data from getting leaked or visible to other people. Also, in a case where your phone is stolen or lost, locks always help in protecting your phones. Now with the constant usage of phones and other accounts where passwords are needed, we at times forget the password that we have applied to lock our phones. This thing has become very common lately. In a hurry, when we want to open our phones, we forget the lock we have set. Well, now there is nothing to worry about. Here, I have explained few techniques especially for android users by which they can unlock locked android phone without losing data. 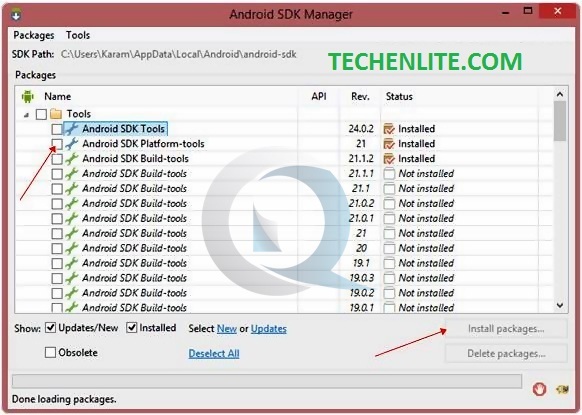 Download and install Android SDK Tools from here. It is important to run ADB commands. 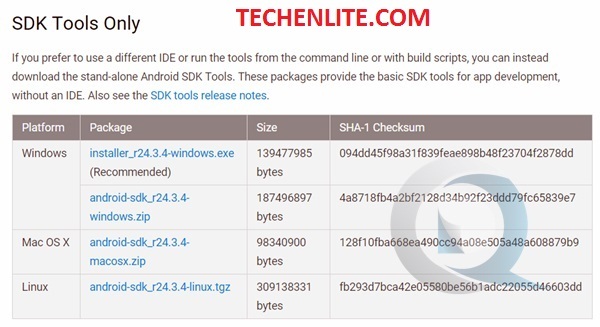 Now open it and check only Android SDK Platform Tools. Uncheck other packages and click on install packages. One more important thing is that your android mobile should have USB debugging enabled. If its not then this trick will not work on that device. This process will also not be helpful if you doesn’t have the compatible drivers for your android phone. You must be careful while installing your android device compatible drivers. 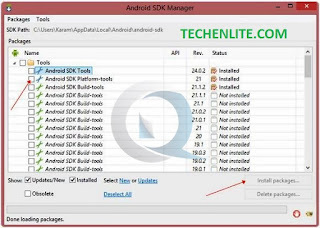 Open folder where you installed Android SDK Tools Users > App Data > Local > Android > Android-SDK > Platform-Tools and then click on blank space hold shift and click right mouse button and select open command window here. Once this process is done, you need to reboot your android devices. That’s it. NOTE: USB Debugging must be enabled before the pattern lock. If it is not then this whole process will not work. When you reboot the device, you would see a pattern lock which gets disabled. So, in this way, you can easily bypass android pattern lock, password or pin without losing data or formatting the device. If you have any problem regarding this, comment below. Unlocking the phone even if you have forgotten the lock code would be very easy if you have your Google Account linked to your Android device. The lock pattern is available for reset through Google. 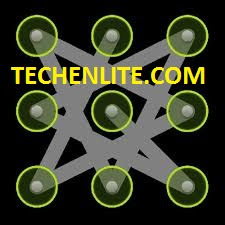 With the Google account, you can you lock patterns and reset them by numerous different methods. While trying to unlock the device, we at times enter in the wrong password for a couple of times. At that time, you will get a link asking if you forgot your password or your unlock pattern. Perform the following steps to unlock your device with the help of this link. Try providing the wrong password till that link pops up. Click on it once it appears. It will guide you to the Account unlock page. Enter your Google authorizations to gain access again. There are some devices which will not accept this verification method. In such a case, use the 2-step Google verification method to unlock your device. Now, there are also chances that you forget your Google account password too. Now, you cannot access your Google account as well as restore your Android device. The Google password can also be reset from the Account recovery page. If that does not work, there is an alternate method as well. Google will ask you some security questions which it would have noted while you had made your account for the first time. These questions would be related to your account details, your contacts, emails, previous passwords and such other information. By answering these questions, you will be able to reset your Google account password and once you gain access to that, you simply have to follow the steps mentioned in the previous technique. There is one another techniques to access your device and unlock it but that might only happen if your device is rooted. With the help of these methods, you will definitely be able to unlock your device anytime you forget your password. Unlocking Android devices is as simple as it seems to be. Share this amazing trick for how to unlock android password without losing data with your all friends. 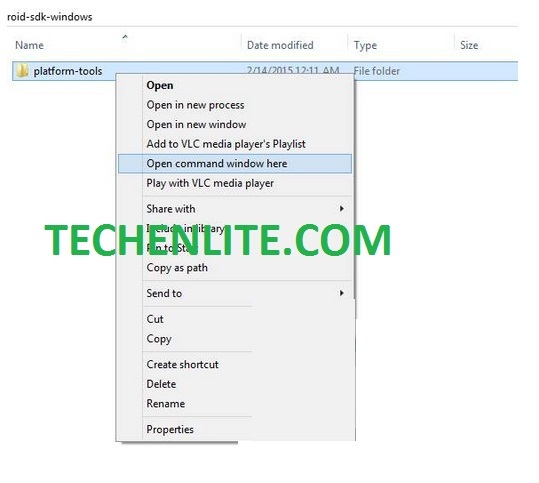 Bookmark this page to get latest and new updates on how to remove pattern lock without losing data.